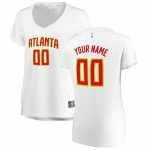 If your youngster is looking for game-changing NBA style, then grab this Atlanta Hawks Dewayne Dedmon Fast Break replica jersey from Fanatics Branded, which creates the same great look the team sports on the court. 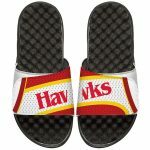 This piece boasts striking Atlanta Hawks graphics and classic trims that showcase distinct team identity. 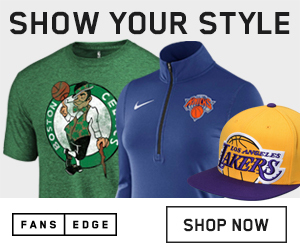 Once your kiddo pulls this jersey on, the Atlanta Hawks style will be hard to miss.